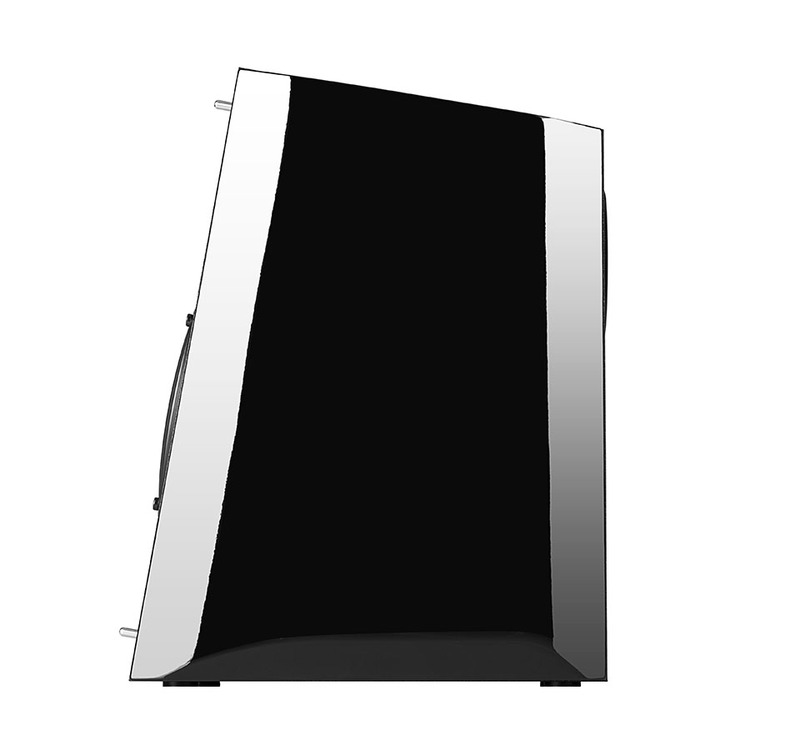 Not only is the R2000DB stunning, this bookshelf speaker will leave you speechless. 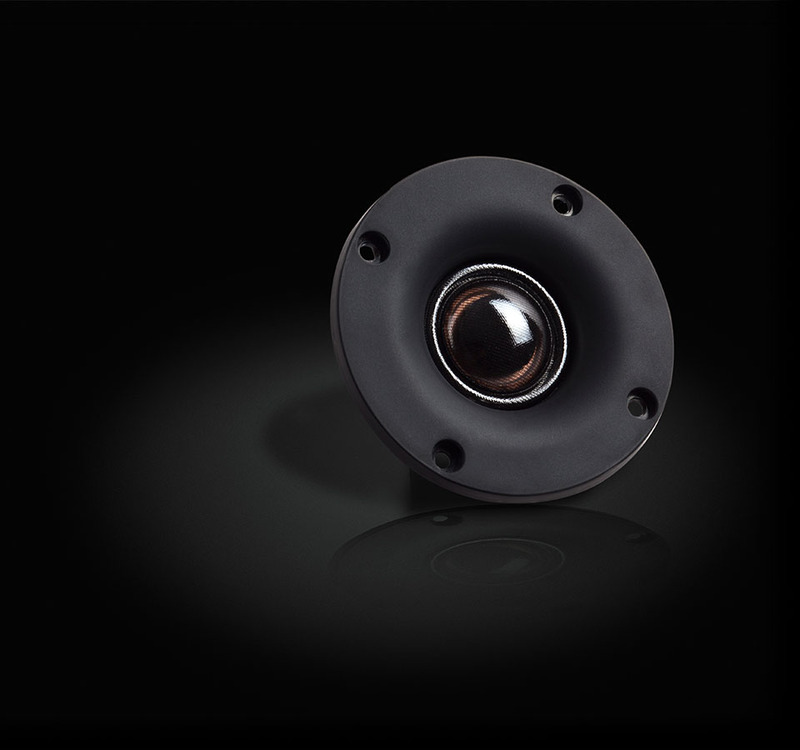 An ideal speaker for computers, gaming consoles and mini home theatres. Its comfortable in just about any environment, giving it the diverse functionality suited for any lifestyle. It houses an encased MDF wooden enclosure which minimizes acoustic resonance. 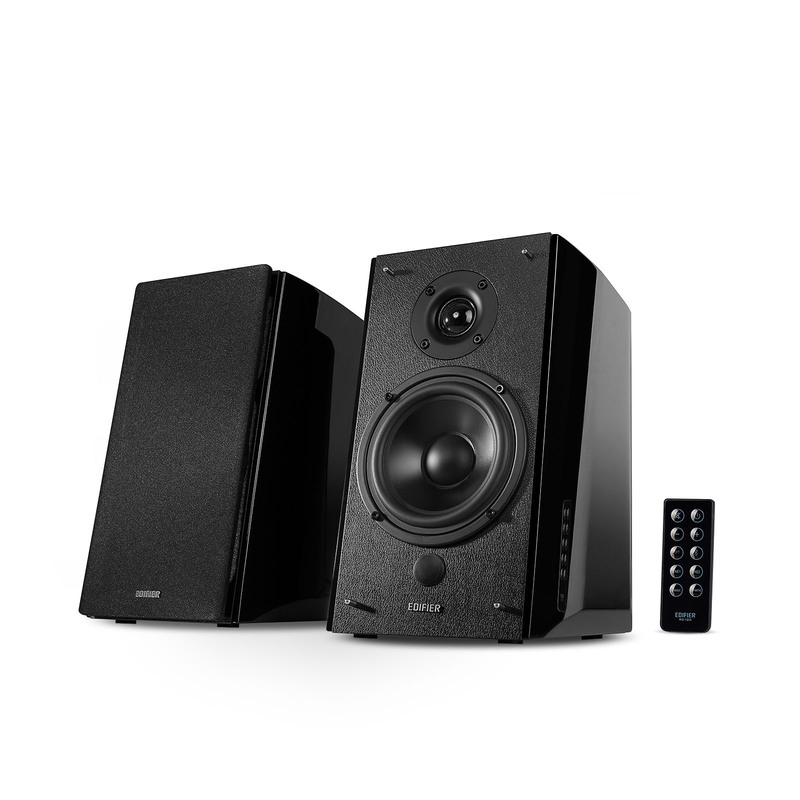 The R2000DB bookshelf speakers considers your Hi-tech needs and concerns while driving quality performance and entertainment value. 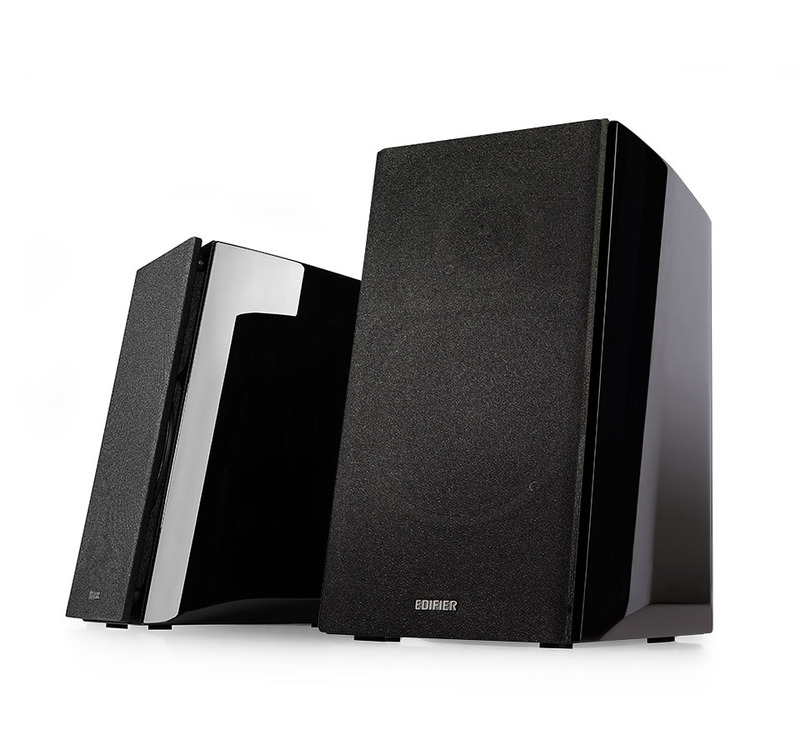 Edifier’s bookshelf speakers with Bluetooth capability produces spectacular sound with exceptional presentation. Using newly developed 25mm silk dome “Eagle Eye” tweeters, this bookshelf speaker makes the slightest sounds clear. With desirable dimensions and improved specs the “Eagle Eye” lives up to its reputation and demand. 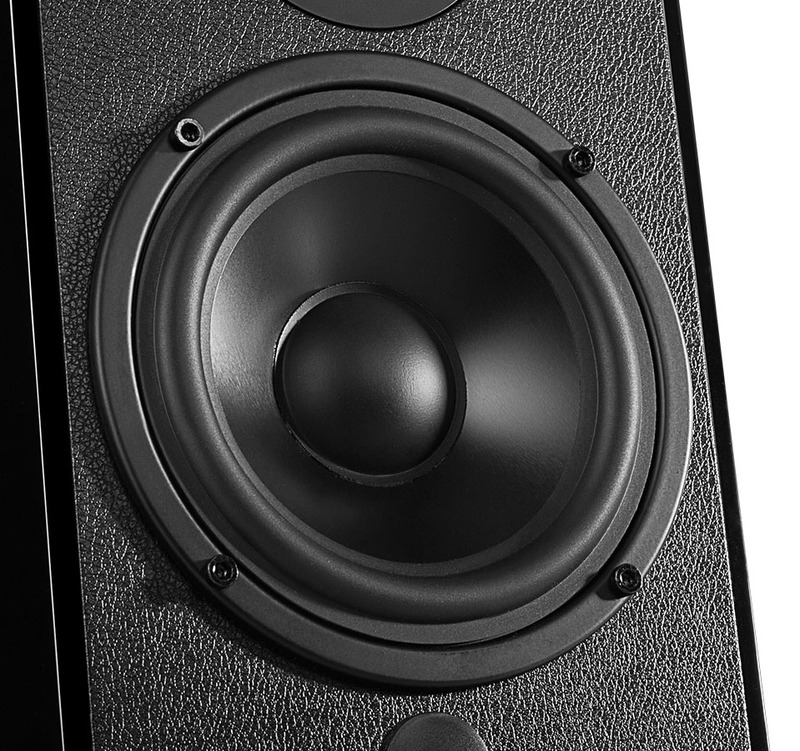 With the redesigned elements of the R2000DB bookshelf speakers, distortion in your audio experience is a thing of the past. 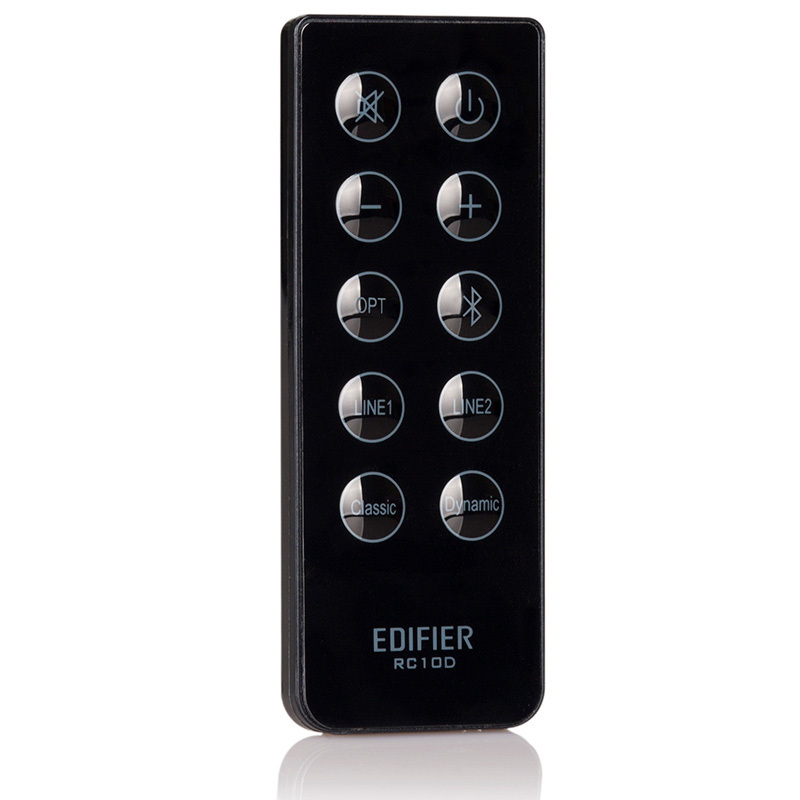 Edifier has built in Digital Signal Processing (DSP) and Dynamic Range Control (DRC) to minimize distortion, keeping your listening experience in mind. Your studio is precious and should not be defiled with the inconsistencies of outdated designs. 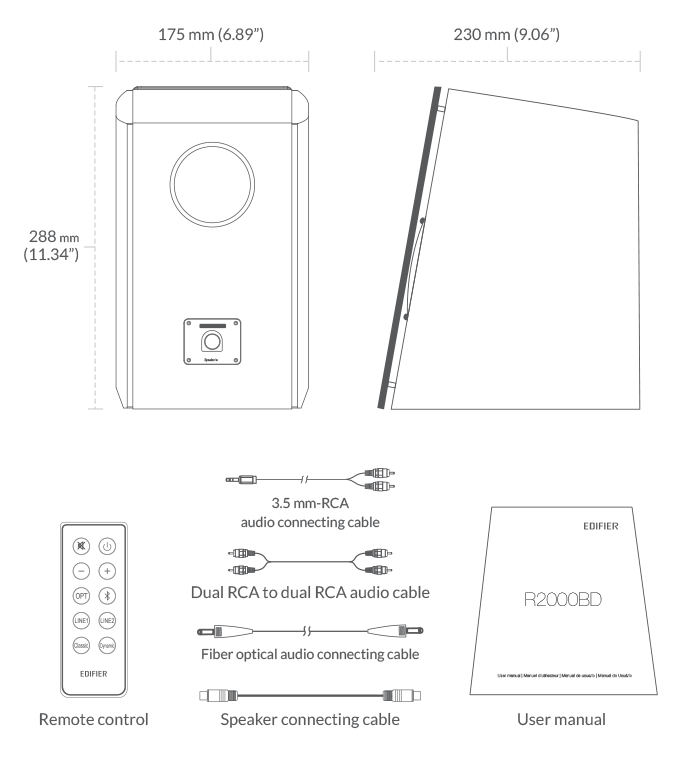 How long in inches are the speaker connection cords? The connecting speaker cable for the R2000DB is 16-feet/5-metres long. These do have the AptX codec. The S1000DB does.